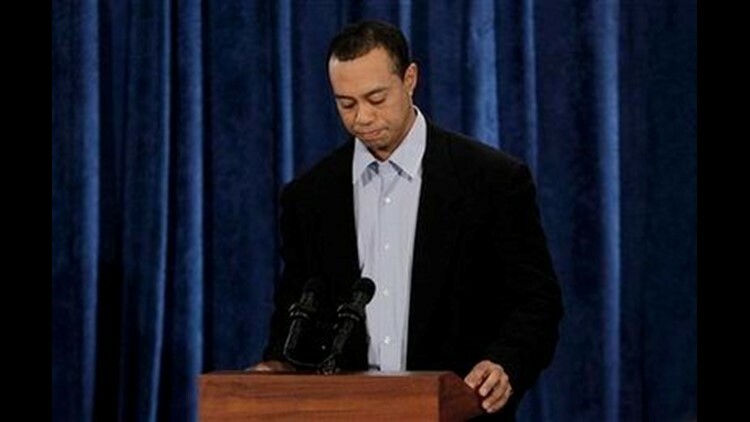 NEW YORK (AP) – Add Gatorade to the list of endorsement deals that Tiger Woods has lost. A spokesperson for the drink, sold by PepsiCo Inc., confirmed late Friday that it had ended its relationship with the golfer. The spokewoman said Gatorade would continue its relationship with the Tiger Woods Foundation. Gatorade discontinued its Tiger Woods-brand drinks in November, a decision made before Woods' marital problems and infidelities became known.